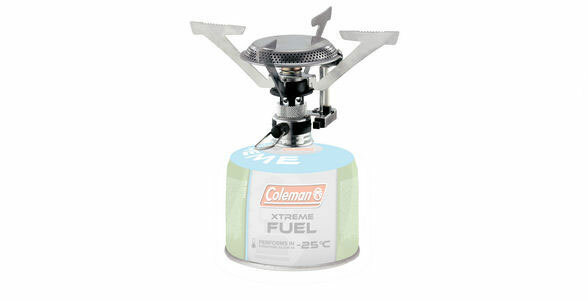 Coleman's most powerful single burner stove, delivering 7,000 Watts of cooking power. Lightweight, compact and with its own carry pouch this stove is ideal for hikers and backpackers. Featuring four foldable pan supports, an integrated pan support locking ring for added safety and Piezo ignition for easy match-free lighting.